software development. 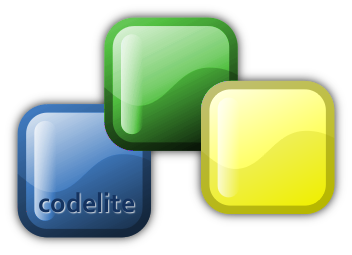 An IDE consists of a source code editor and compiler. interface, smart indent and many more. and debugger. 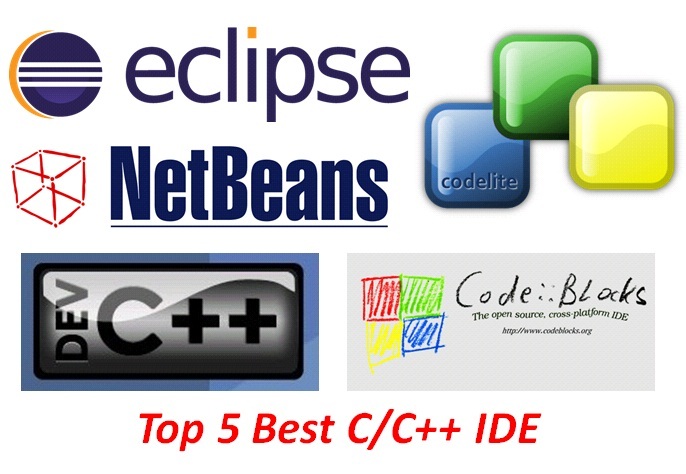 Eclipse IDE is available for Windows, Linux and Mac OS X.
programmers. 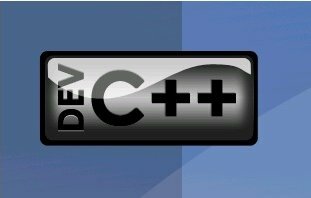 It is also mainly famous for Java same as like Eclipse IDE. features. Netbeans IDE is available for Windows, Linux and Mac OS X.
tabbed interface and smart indent. Please do share if you liked this article!